Next on Fashion Files"THE GO HOME SHOWS ARE MISSING" Strike 2 on urgency from the WWE on SD. The card sells itself this year but the road to Mania has been long, boring and bumpy. 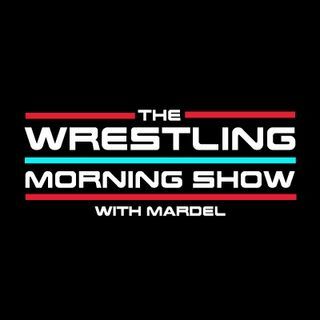 Coder and Mardel discuss the final stretch to Mania and what can be next for the WWE. Fans speak loudly in this weeks poll questions.